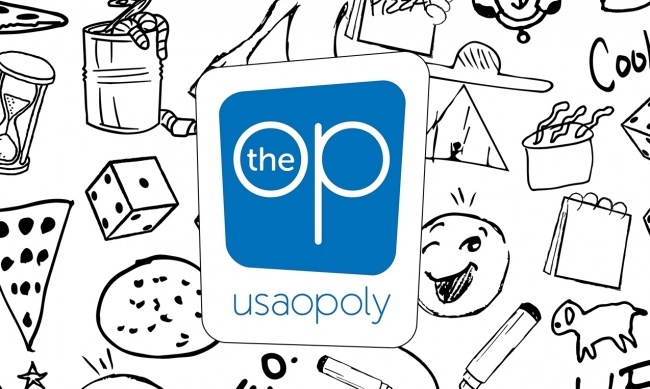 Ahead of New York Toy Fair, publisher USAopoly announced a licensing partnership with animation studio LAIKA, revealed two family games, and unveiled a new logo and website as it rebrands itself ‘The OP’ for its 25th Anniversary. The two games coming to market later in the year are Furry Foodies and Astro Trash. 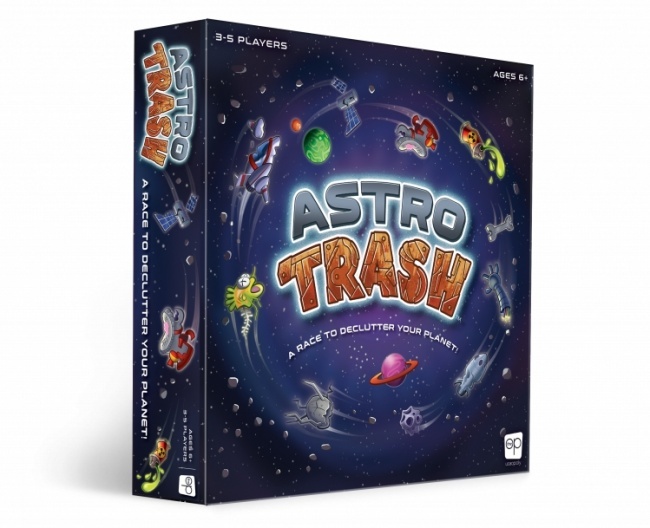 Astro Trash is a combination strategy and luck game, where dice rolls will create spontaneous and quick-thinking challenges. 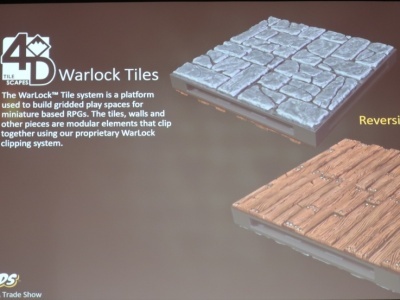 The game is for 3 – 5 players, ages 6 and up. 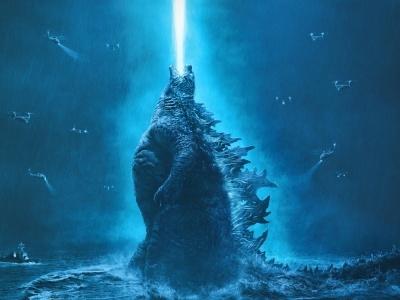 MSRP was not announced. 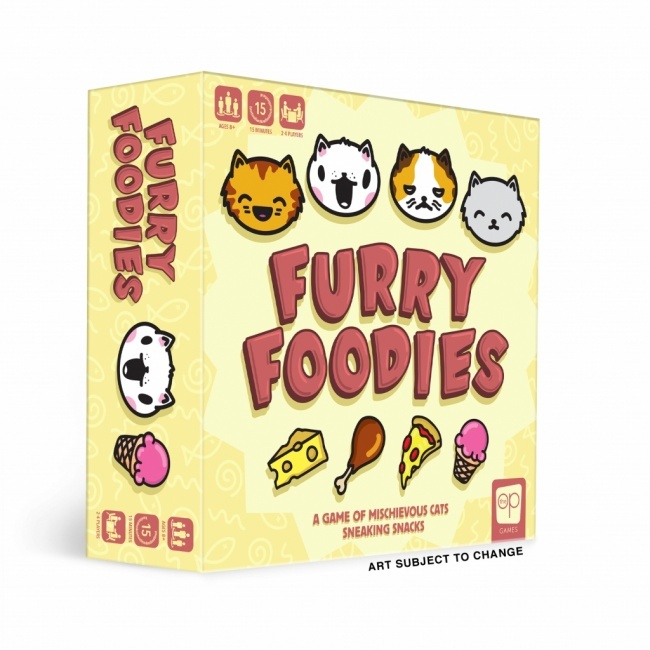 Furry Foodies is a set collection game inspired by the cats belonging to USAopoly employees. Each player represents a mischievous cat, pushing their luck to get the yummiest snacks. 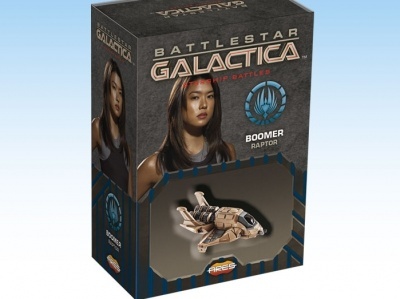 The game is for 2 – 4 players, ages 8 and up, and plays in 15 minutes. 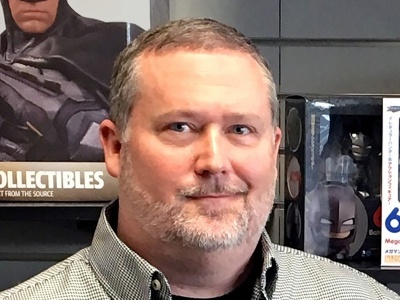 MSRP was not announced. 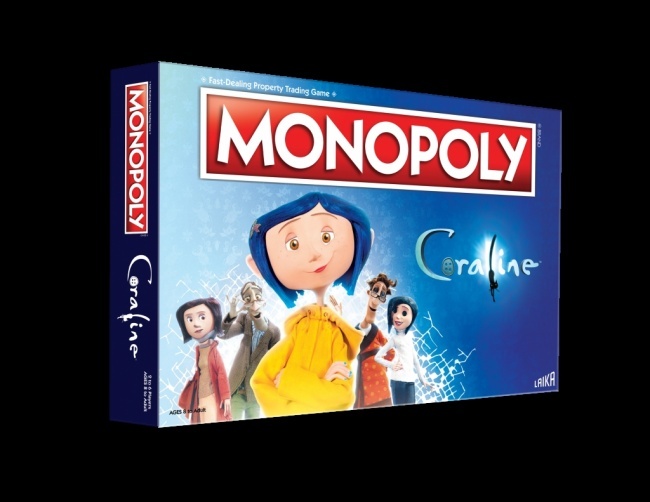 As part of the licensing partnership with animation studio LAIKA, a deal brokered by Striker Entertainment, USAopoly will be producing Coraline-themed games, including a Coraline-themed Monopoly, a 1000-piece puzzle, and playing cards in the spring. The new logo ‘The OP’ is also part of the new website address: theop.games .